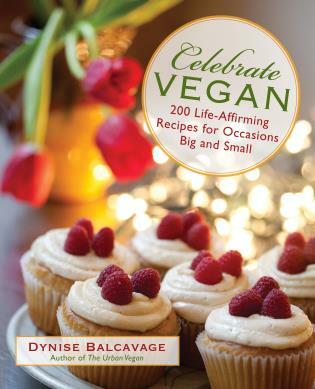 Whether you are strictly vegetarian, trying to consume less meat, or simply searching for enticing vegetable dishes, this book will transform the way you think about meat-free eating. Join Alice Hart, a hot new voice in food writing, as she celebrates fresh and seasonal ingredients in recipes that will inspire you to get adventurous in the kitchen. 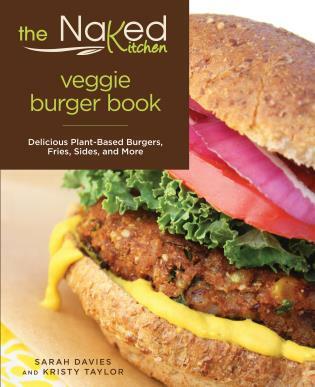 The vibrant and delicious meat-free recipes in this book are combined with luscious photographs and whimsical illustrations, offering vegetable-based cooking with dishes that are stylish, fresh, and flavorsome. Recipes include Pressed Leek Terrine and Dijon Mayonnaise, Pumpkin and Spinach Rotolo, and Pear and Parmesan Tarte Tatin with Thyme Pastry. 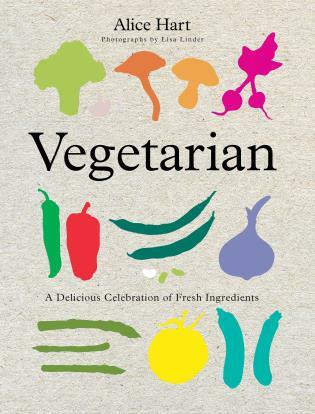 From breakfasts to breads, salads to soups and small bites, to indulgent dinners and sweets, this imaginative cookbook also includes contributions of special-occasion recipes from Stephane Reynaud, Skye Gyngnell, Rowley Leigh, and other leading chefs. She also includes simple sauces and essential basics, as well as quick ideas, menu plans, and step-by-step lessons in making your own ingredients, such as tofu and yogurt.